The medical purposes which cannabis-derived chemicals can be put to continues to be the subject of extensive research. In 2018, the Food and Drugs Administration (FDA) approved the first medication which contained a purified substance refined from cannabis. This particular medication was approved for treating two forms of epilepsy. But its approval has led to renewed hope that the cannabis plant may prove to be the source of medication suitable for other conditions. Some people have been championing this cause for many years. Phoenix Tears: The Rick Simpson Story and Phoenix Tears: Rick Simpson Oil – Nature’s Answer For Cancer are the titles of two books by a Canadian medical marijuana enthusiast and activist named Rick Simpson. They tell Rick Simpson’s story and instruct people how to use Rick Simpson Oil. 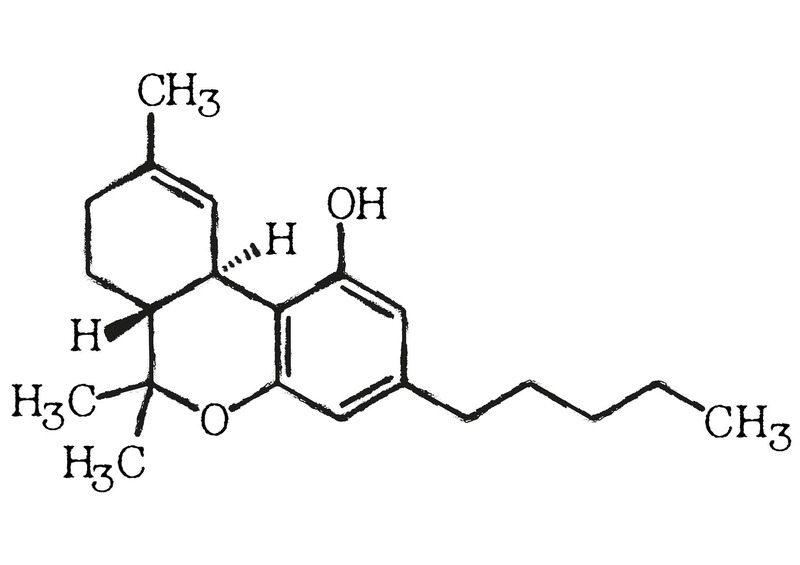 RSO is an oil made from the cannabis plant. It’s different to many cannabis oils – including Epidiolex, the ultra-refined CBD oil approved by the FDA as a treatment for two types of epilepsy in 2018 – in that its main ingredient is THC (tetrahydrocannabinol) instead of CBD (cannabidiol). CBD – has been the subject of medical research indicating that it may have a beneficial effect on several systems within your body. THC – is the psychoactive part of cannabis. It’s the part that’s responsible for making you “high”. The research on THC is a little less clear. So Rick Simpson Oil cures cancer? Being a potential cure for cancer is indeed the biggest claim surrounding RSO. Rick Simpson was diagnosed with skin cancer in the early 2000s. He created his own cannabis oil and applied it to the parts of his skin which were showing cancerous spots. Simpson reports that the cancer went away in days. Well, RSO hasn’t been approved by the FDA. A 1975 study on mice – showed that THC and CBN (cannabinol, another cannabinoid chemical found in the cannabis plant) slowed the growth of lung cancer in mice. A 2004 study – showed THC actually had a negative effect on cancer patients. It increased the growth rate of cancer cells in certain types of lung and brain cancer. A 2014 study on mice – which combined THC and CBD extracts with radiation therapy and tested their effect on brain cancer in mice. The results seemed to show that the extracts may prepare cancer cells to receive radiation therapy more readily. Overall, it looks like there could be some potential avenues for promising further research on how different cannabinoids can be beneficial for cancer patients. But there really needs to be some serious long-term, large-scale studies before it can be said that Rick Simpson oil cures cancer. There just currently isn’t very much evidence behind the claim. That said, the oil isn’t dangerous. But THC does come with a few side-effects attached. After all, it’s a psychoactive chemical. This means that it can have psychological effects on you ranging from paranoia, anxiety, depression and irritability to hallucinations in some cases. It can also produce physical effects, such as low blood pressure, sleeping problems, dizziness and slowing your memory and reaction times. On the plus side, these side-effects don’t usually last very long. Should I find out where to buy Rick Simpson Oil? What are the risks? 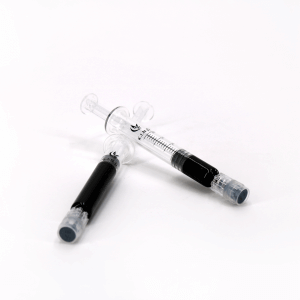 The main danger is that taking RSO may encourage people to stop the cancer treatment prescribed their doctor. Stopping your cancer treatment can allow cancer cells to grow much faster. This may make cancer more difficult to treat later on. Simpson only seems to be in this to promote what his website calls “this amazing medicine”. He does sell his books, but he doesn’t sell the oil himself or have associations with anyone who does. Make some yourself (the Phoenix Tears recipe is readily available on the website). Find out where to buy Rick Simpson Oil elsewhere – asking in a properly licensed dispensary will probably be your best plan. If you do decide that making it yourself is the best option, take care. The solvents involved are potentially explosive and the residue potentially cancerous in itself. If you want to buy Rick Simpson Oil in Arizona, for example, it’s important to know that medical marijuana is legal. But, you need to have your medical card with you, you must have a form filled in by your doctor and there’s only a certain amount (2.5 ounces) which you can have on you at one time. Will research on cannabis lead to a cure for cancer? Several of the hundreds of cannabinoids found in the cannabis plant are currently the subject of research to determine their beneficial medical properties, including their effects on cancer. What does Rick Simpson have to say on the subject? With the FDA saying they’re going to be supporting other serious research undertaken on cannabis-derived medication in the future, that sooner or later could well be now.